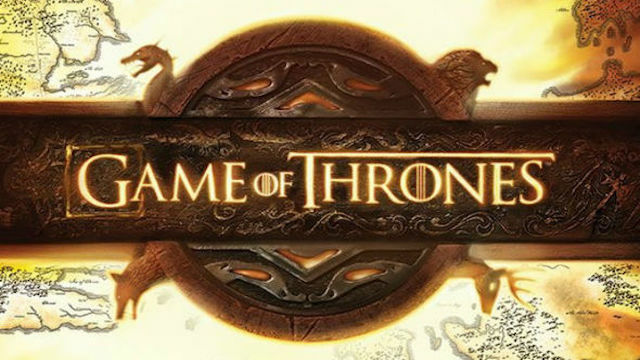 The final season of Game of Thrones is just a few weeks away, and no one outside of the show knows quite what to expect. For that matter, neither does George R.R. Martin, the author who wrote the novels that inspired the show. Although Martin has had an active role in guiding the show, it has strayed from his original narrative. And it sounds like Martin expects even more changes once it reaches its conclusion. The show went beyond Martin’s books by the conclusion of the fifth season. Benioff and Weiss have largely stayed true to the spirit of Martin’s creation, even without new novels to guide them. It’ll be interesting to see how Arya and Sansa react to Daenerys’ arrival, and the war with the White Walkers that will unfold in the final episodes. Will one of the Stark sisters rise to become the new queen? We’ll find out when the final season begins on Sunday, April 14. What are you hoping to see at the end of Game of Thrones? Let us know in the comment section below!